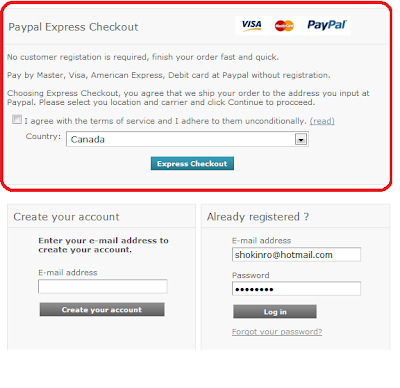 This tip is for PrestaShop owner who using Agile Paypal Express Checkout module. By default,the Express Checkout is hooked on the shopping cart/order summary pages. If user click "Checkout" button instead of "Cart" button to start checkout process, user will be redirected to log in page, lost the chance to use Express Checkout feature. The module offers an option to force use going though shopping-cart/order summary page no matter user clicks on "Checkout" or "Cart" button. But this option seems only work on PrestaShop standard themes. For some customized themes, this option does not work. So here I introduce a way that you can hook Express Checkout screen on log in page. 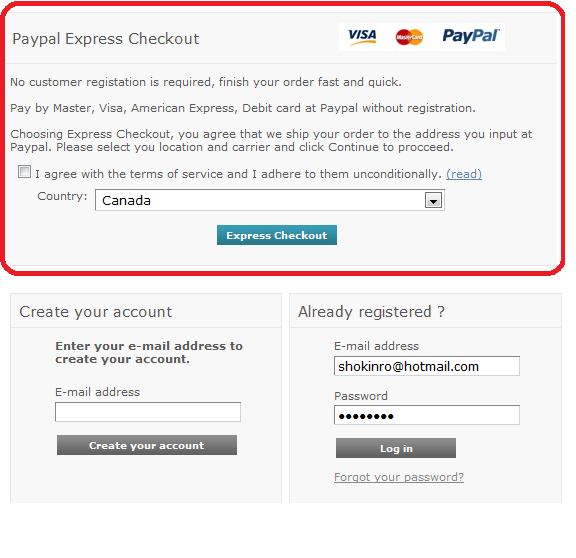 Agile Paypal is PrestaShop module that enable customer checkout without going normal 5 steps checkout. Customer does not have to register an account finish check out just in few clicks. This will reduce your store customer drop out during checkout.